Lincoln Harbor Marina, 1500 Harbor Blvd., 2nd fl. 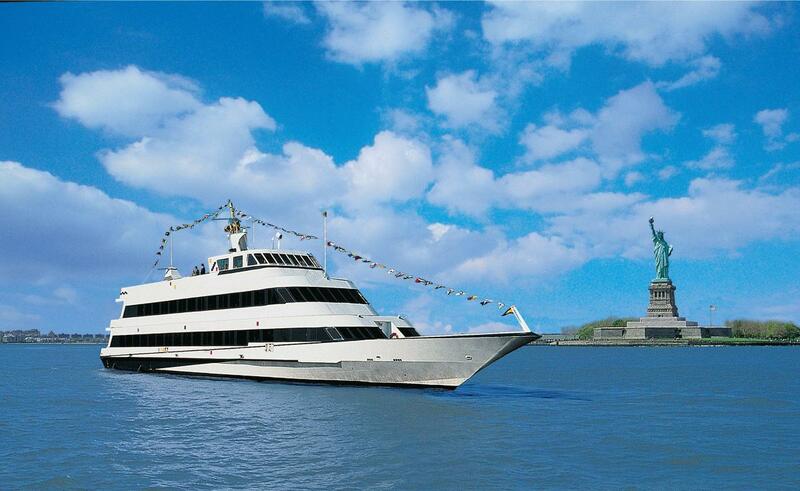 Get on deck aboard Spirit of New Jersey and experience the most breathtaking NYC skyline views, delicious food and cocktails, attentive service, and live entertainment while cruising along the Hudson River. Get picture-perfect photos of Manhattan's landmarks including the Statue of Liberty, Empire State Building and Brooklyn Bridge. 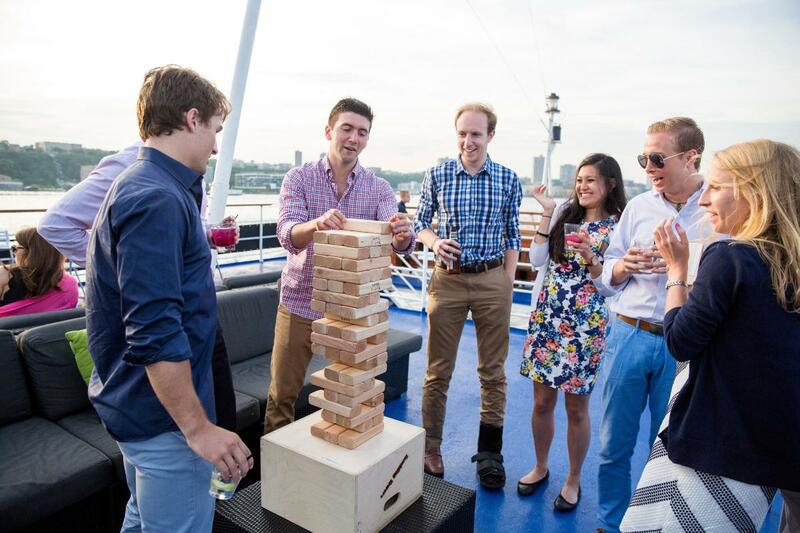 Enjoy our rooftop lounge with your favorite games, including giant Jenga, foosball and shuffleboard. A live guitarist plays acoustic versions of classic and current hits on select summer nights. 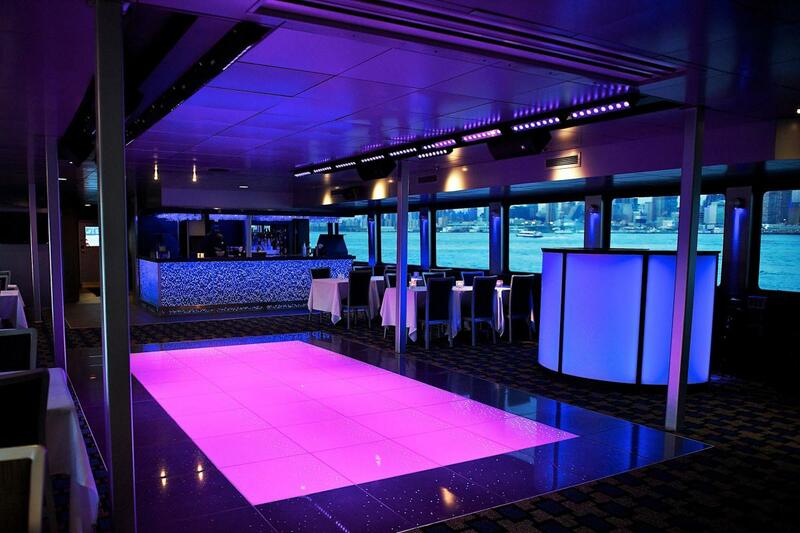 This venue is perfect for birthdays, proms, bachelor/ette parties, team-building, holiday parties and more.